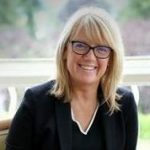 The parent company of Crieff Hydro has promoted Sharon McIntosh into the role of talent manager. Previously operations manager, Sharon (below left) is responsible for recruitment and training within the 10-strong portfolio. 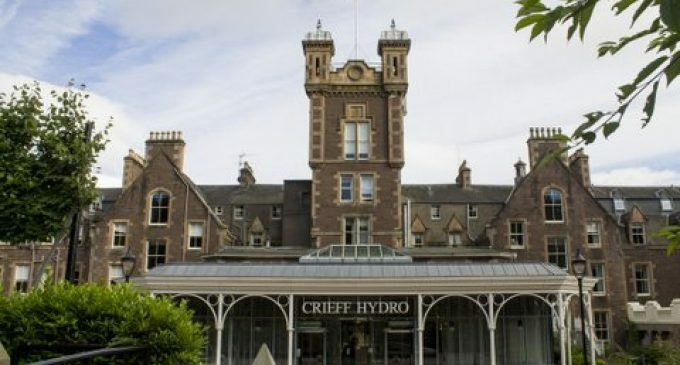 Having joined Crieff Hydro (pictured above) five years ago from Apex City Quay Hotel & Spa in Dundee where she was front of house manager, Sharon has also worked at Old Course St. Andrews and at hotels throughout the Middle East.